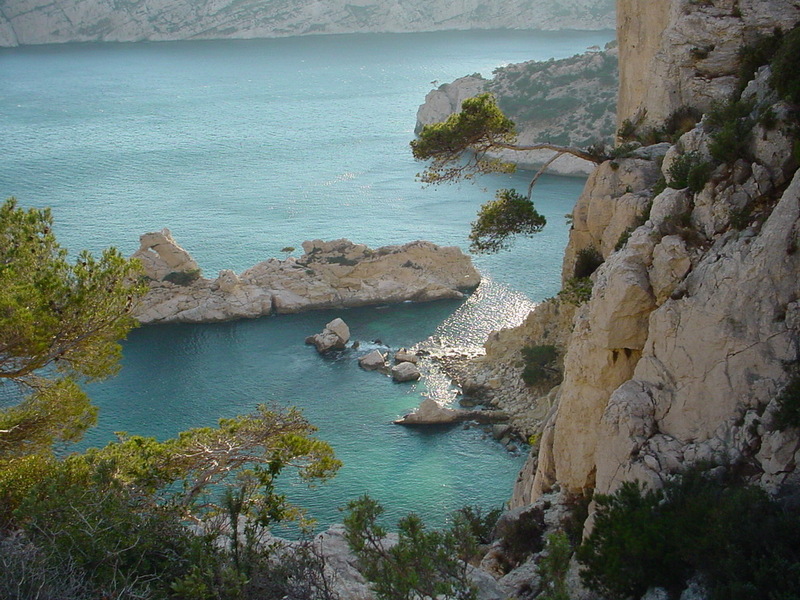 The French Perl Workshop 2005 is organised on the campus of La Faculté des Sciences de Luminy (University of Sciences of Luminy), part of the University of Aix-Marseille II. 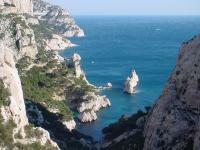 Web site of the cultural office of Marseille, to know the cultural agenda of the city. Very complete information site about transportation within the Bouches-du-Rhône.